The warrior and masculine planet Mars will transit, between February 14th and March 31st, the feminine sign of Taurus. 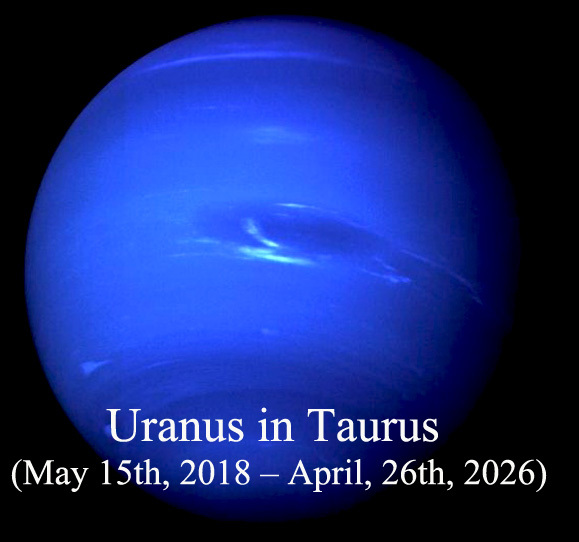 Taurus is the sign ruled by Venus, the planet named after the goddess of love and beauty and it is a nice coincidence that Mars come here exactly on Valentine´s Day. 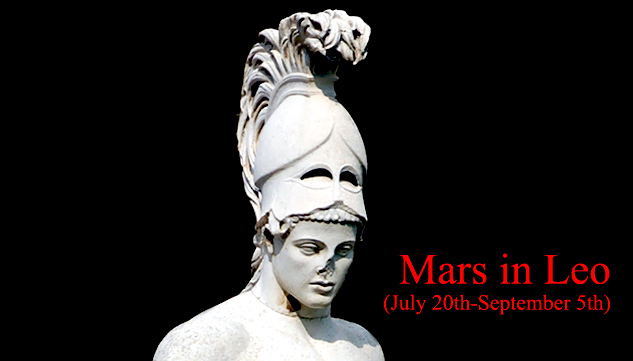 With Mars transiting the earthly sign of Taurus, the most appreciated qualities are sensuality, loyalty and stability. 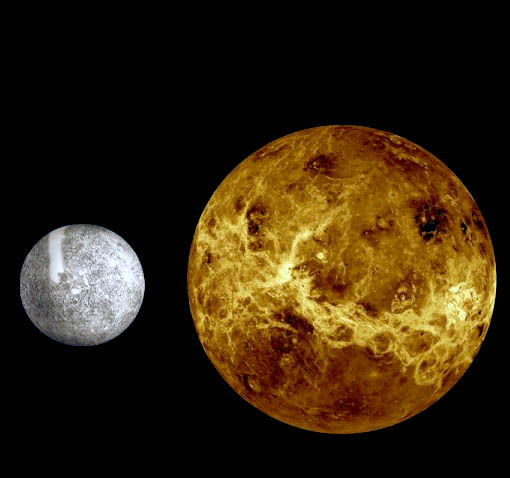 Taurus is traditionalist, so this is not a good time to experiment and to innovate. On the contrary, women will prefer strong and traditionally masculine men. They are often attracted by men who work with their hands, not necessarily at their job – they can also have a garden, a pottery workshop or simply enjoy repairing appliances or cars. In their turn, men have a deep appreciation for feminine beauty – starting with physical beauty. They prefer graceful and sensitive women, practical, classy and tasteful. So, this is good time for classic love and traditional couples. But Mars in Taurus isn´t only about love and relationships. Let´s see how we can make the right choices, financially. • financial investments (especially long-term ones, like bonds, stocks or mutual funds). But, in order to have both financial and relational success, it is important to be grounded, when Mars transits the earth sign of Taurus. Let´s see how you can do it. Between 14th February and 31st March, connecting with nature is essential for your health. Take a walk in the forest, embrace a tree, walk barefoot on grass, drink some water from a cold mountain spring! • earthing therapy involves being in direct physical contact with the ground or with a device connected to electrical ground, which provide an array of health benefits. • simply touching earth helps you a lot. So, gardening is an excellent grounding activity. And so it is pottery. • eating can also help you ground. The best option is to cook something yourself, using some foods that come from the ground, like carrots, potatoes, sweet potatoes, ginger or parsnip. • you can also use some grounding stone. Best crystals for grounding are smoky quarts, hematite, red jasper, black obsidian or zincite. 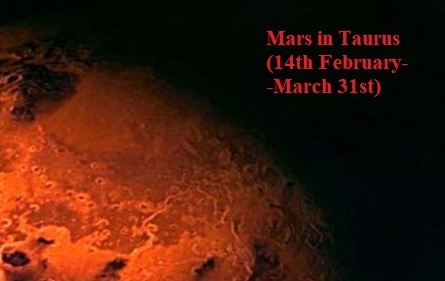 Share the post "Mars in Taurus (February 14th-March 31st)"